Available Summer 2019 - Pre-order Now! 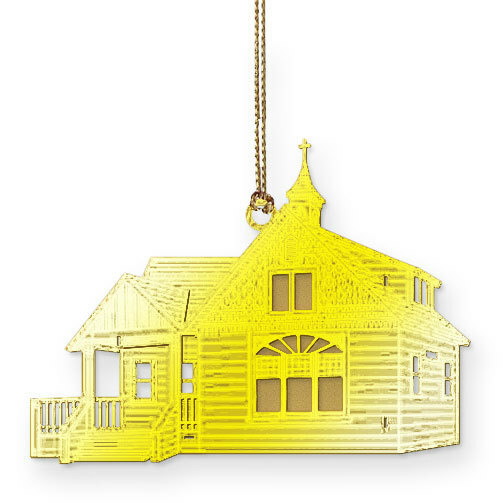 A beautiful commemorative medallion that recreates the historic look of the Parsonage Museum as a personal symbol of your long-time support of the Lemon Grove Historical Society, and its mission to preserve, document, and share our city's heritage in a regional, state, and national context. This multi-dimensional, laser-cut medallion is rendered in frost gold with a hanging ribbon, and packaged in an attractive gift box.